2. Click on the red subscribe button and subscribe to the channel for free, you will be asked to click on the notification button too. Complete that action. 3. Scroll down the end of the page and make this comment: " Nice video" include your full name. Simple. 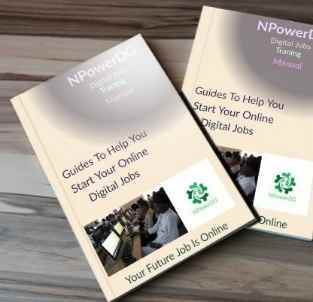 Please make sure that you are on Npower discussion group YouTube channel. only those who complete this task will get the recharge card gift.